An array is a data structure that stores one or more similar type of values in a single value. For example if you want to store 100 numbers then instead of defining 100 variables its easy to define an array of 100 length. 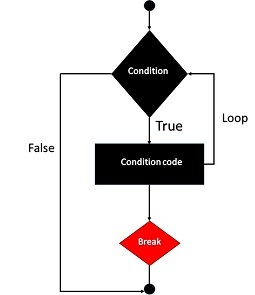 We will discuss about continue and break keywords used to control the loops execution. The while statement will execute a block of code if and as long as a test expression is true. The foreach statement is used to loop through arrays. For each pass the value of the current array element is assigned to $value and the array pointer is moved by one and in the next pass next element will be processed. The break statement is situated inside the statement block. It gives you full control and whenever you want to exit from the loop you can come out. After coming out of a loop immediate statement to the loop will be executed. The if, elseif …else and switch statements are used to take decision based on the different condition. switch statement − is used if you want to select one of many blocks of code to be executed, use the Switch statement. The switch statement is used to avoid long blocks of if..elseif..else code. 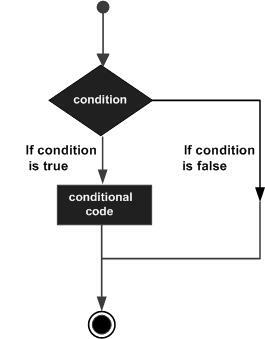 If you want to execute some code if a condition is true and another code if a condition is false, use the if….else statement. The switch statement works in an unusual way. First it evaluates given expression then seeks a lable to match the resulting value. 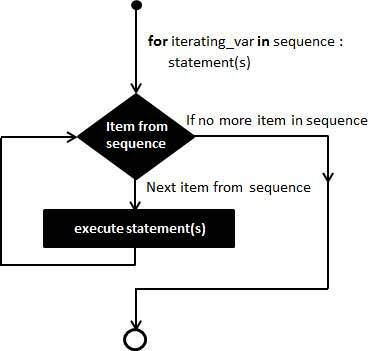 If a matching value is found then the code associated with the matching label will be executed or if none of the lable matches then statement will execute any specified default code. and Called Logical AND operator. If both the operands are true then condition becomes true. (A and B) is true. or Called Logical OR Operator. If any of the two operands are non zero then condition becomes true. (A or B) is true. && Called Logical AND operator. If both the operands are non zero then condition becomes true. (A && B) is true. || Called Logical OR Operator. If any of the two operands are non zero then condition becomes true. (A || B) is true. To define a constant you have to use define() function and to retrieve the value of a constant, you have to simply specifying its name. Unlike with variables, you do not need to have a constant with a $. You can also use the function constant() to read a constant’s value if you wish to obtain the constant’s name dynamically. The full path and filename of the file. If used inside an include,the name of the included file is returned. Since PHP 4.0.2, __FILE__always contains an absolute path whereas in older versions it contained relative path under some circumstances. The main way to store information in the middle of a PHP program is by using a variable. The first five are simple types, and the next two (arrays and objects) are compound – the compound types can package up other arbitrary values of arbitrary type, whereas the simple types cannot. We will explain only simple data type in this chapters. Array and Objects will be explained separately. For most common platforms, the largest integer is (2**31 . 1) (or 2,147,483,647), and the smallest (most negative) integer is . (2**31 . 1) (or .2,147,483,647). If the value is a number, it is false if exactly equal to zero and true otherwise. If the value is a string, it is false if the string is empty (has zero characters) or is the string “0”, and is true otherwise. Values of type NULL are always false. If the value is an array, it is false if it contains no other values, and it is true otherwise. For an object, containing a value means having a member variable that has been assigned a value. Valid resources are true (although some functions that return resources when they are successful will return FALSE when unsuccessful). Don’t use double as Booleans. 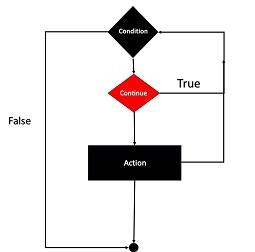 Each of the following variables has the truth value embedded in its name when it is used in a Boolean context. 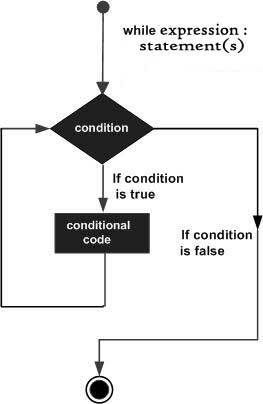 It evaluates to FALSE in a Boolean context. It returns FALSE when tested with IsSet() function. just a semicolon. no extra whitespace! line with just a semicolon. no extra whitespace! Variable names must begin with a letter or underscore character. There is no size limit for variables. Choose the –enable-short-tags configuration option when you’re building PHP. PHP Parser − In order to process PHP script instructions a parser must be installed to generate HTML output that can be sent to the Web Browser. This tutorial will guide you how to install PHP parser on your computer. Before you proceed it is important to make sure that you have proper environment setup on your machine to develop your web programs using PHP. Type the following address into your browser’s address box. If this displays a page showing your PHP installation related information then it means you have PHP and Webserver installed properly. Otherwise you have to follow given procedure to install PHP on your computer. If you are using Apache as a Web Server then this section will guide you to edit Apache Configuration Files. The PHP configuration file, php.ini, is the final and most immediate way to affect PHP’s functionality. To configure IIS on your Windows machine you can refer your IIS Reference Manual shipped along with IIS.